Wang-Chiew Tan, professor of computer science in the Baskin School of Engineering at UC Santa Cruz, has been named a fellow of the Association for Computing Machinery (ACM), the world's leading computing society. 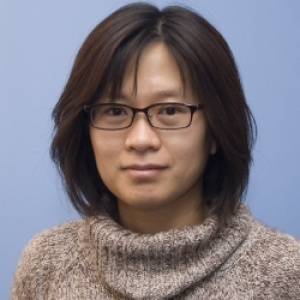 Tan's research is in the area of data management, and she was recognized "for contributions to data provenance and to the foundations of information integration." The ACM Fellows Program, founded in 1993, celebrates the exceptional contributions of leading members in the computing field. The 2015 fellows are fueling advances in computing that are driving the growth of the global digital economy, ACM said in announcing the selections. ACM will formally recognize the 2015 fellows at the association's annual awards banquet, to be held in San Francisco in June 2016.